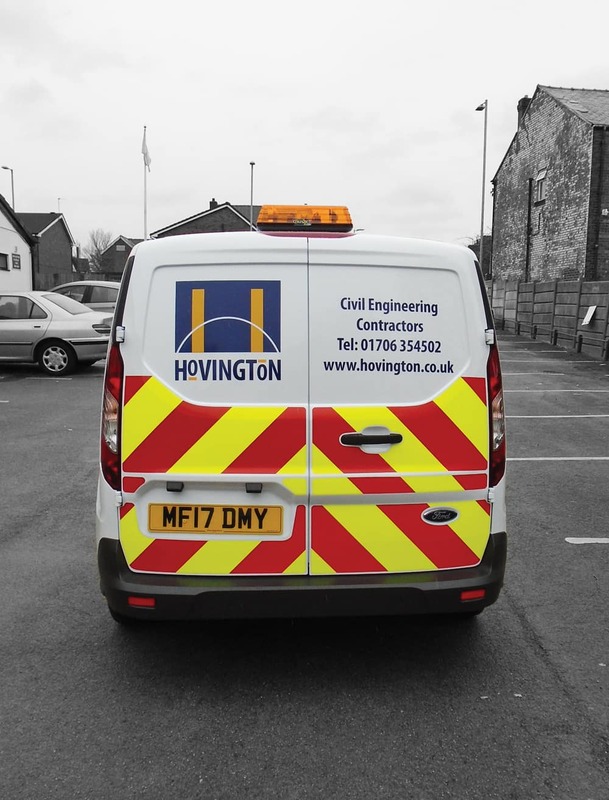 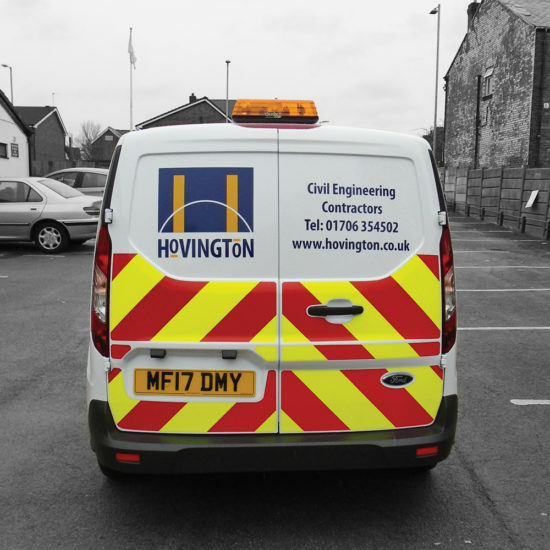 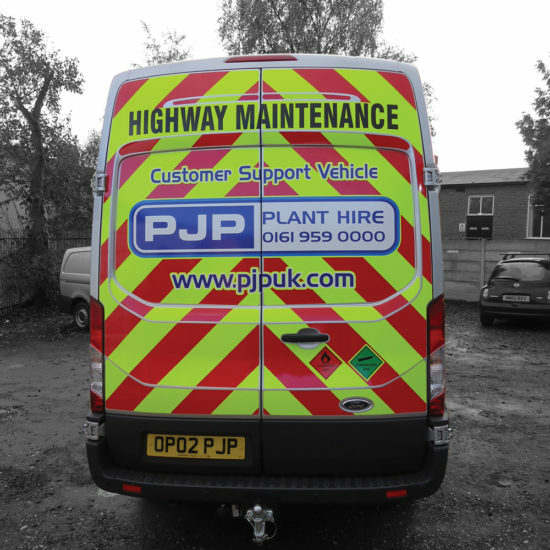 Chapter 8 vehicle livery markings are the guidelines that local authorities, highway, construction and maintenance companies have now adopted when admitting vehicles onto their site, failure to adhere to Chapter 8 legislation will result in the refusal of entrance to site causing down time and disruption for you and your client. 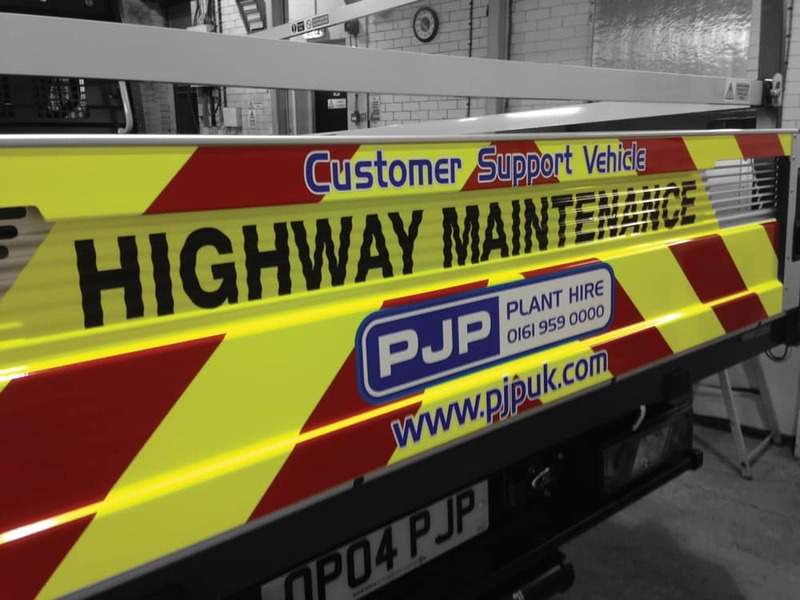 All vehicles that stop and are operating on all speeds of road should be equipped with rear Chapter 8 high visibility makings of yellow and red. 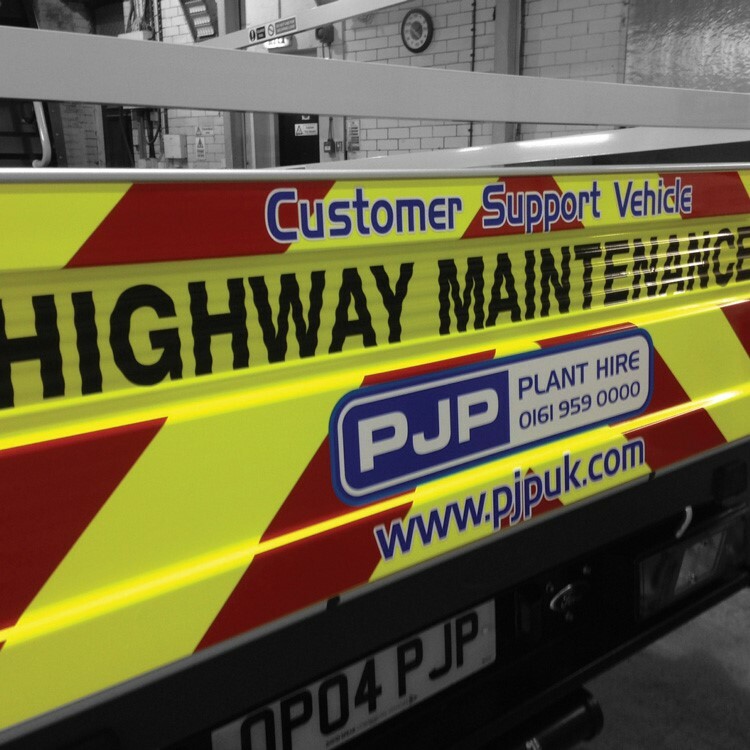 These should be a Chevron marking of 150mm width and compromise of Red retro-reflective and Yellow fluorescent non-retro-reflective material at an angle of 45 to 60 degrees to the horizontal pointing upwards. 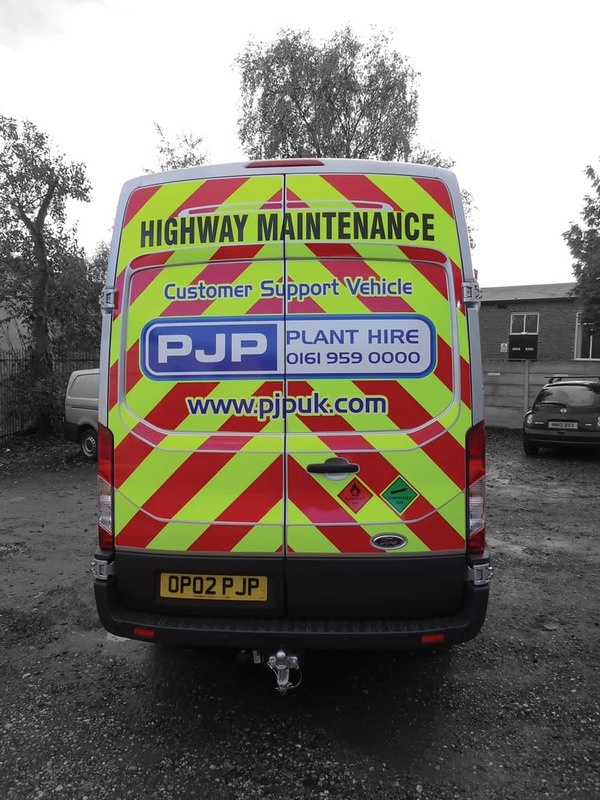 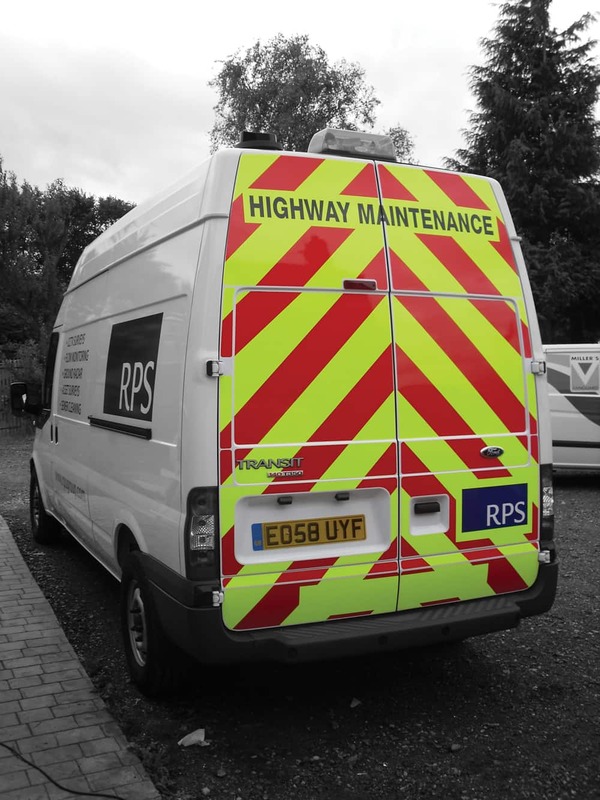 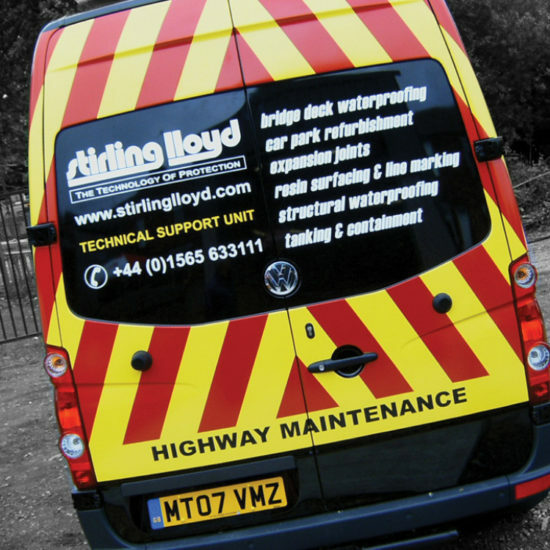 If the vehicle is for maintenance work, then the text HIGHWAY MAINTENANCE or MOTORWAY MAINTENANCE must be included. 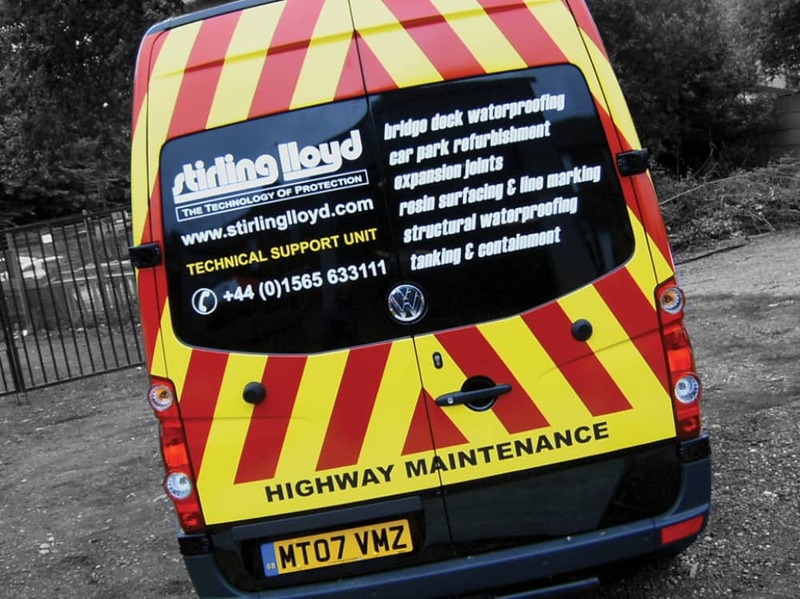 We supply and fit standard vehicle kits or made to measure sizes according to your requirements. 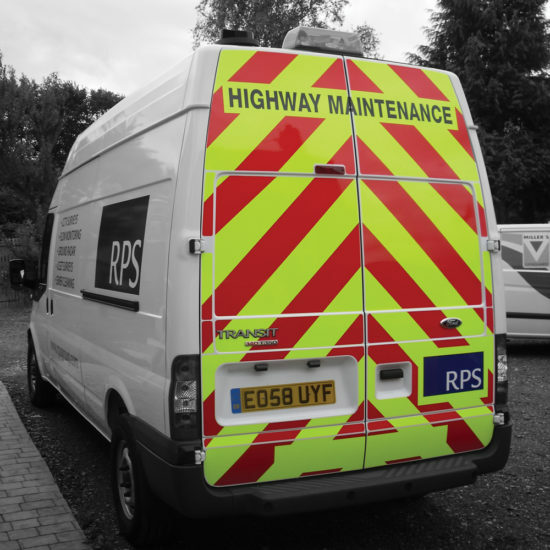 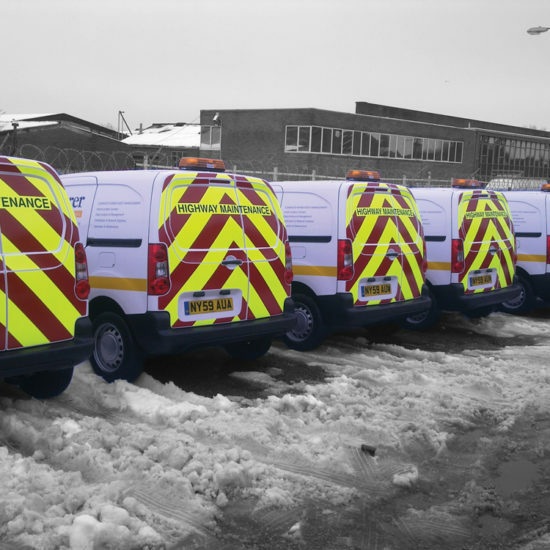 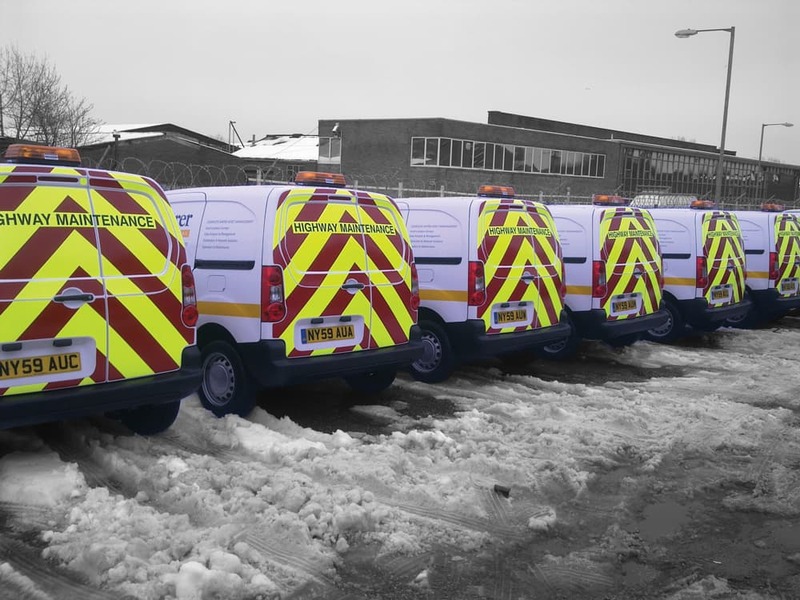 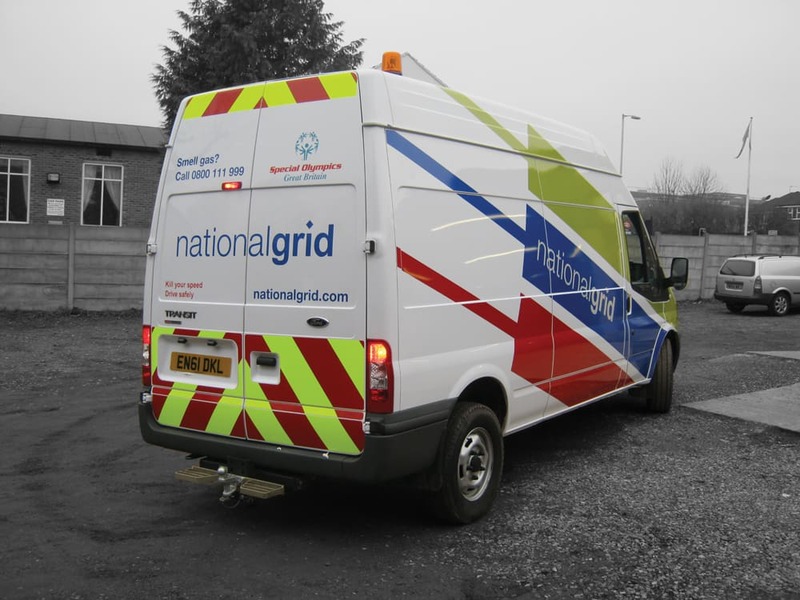 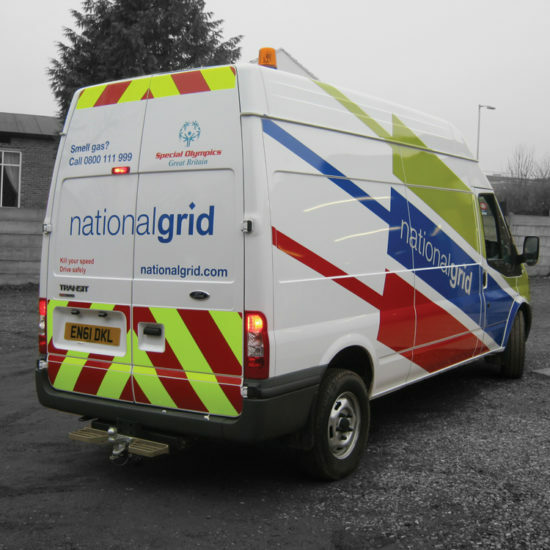 We can provide you with all of the information needed to ensure that you have the right livery for your vehicles.